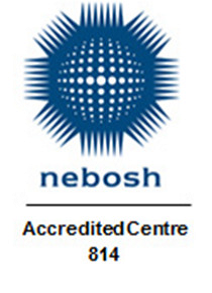 The NEBOSH National General Certificate Occupational Health and Safety is a globally recognised health and safety qualification held by over 100,000 people in the UK and worldwide. Armada OSH has been delivering the NEBOSH National General Certificate in Occupational Health and Safety for over 20 years and we have an average pass rate of over 95%. Our trainers promote delegate participation and maximise interaction and learning using both theory and practical applications in a supportive environment. They provide a fun, adaptable and engaging style which develops your employee’s knowledge and understanding. Armada OSH deliver in Wales, Bristol, Reading and many other locations in the UK. All of our locations are easily accessible and there is plenty of parking at all the locations. 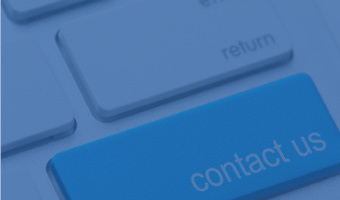 “I had the opportunity to do the NEBOSH National General Certificate with Armada. During the training I had opportunity to learn concepts taught by excellent professionals. The Armada’s Staff take really care about trainees before, during and even after the courses, providing advising always when is needed. What will you achieve with the qualification? 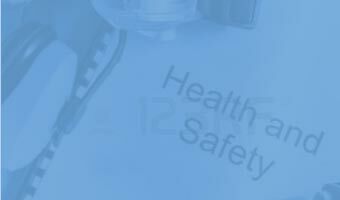 The course is also suitable for those embarking on a career in health and safety, providing a valuable foundation for further professional study (such as the NEBOSH National Diploma). Holders of the National General Certificate are entitled to Associate Membership (AIOSH) of the Institution of Occupational Safety and Health (IOSH). The qualification also meets the academic requirements for Technician Membership (Tech IOSH) of IOSH and Associate Membership (AIIRSM) of the International Institute of Risk and Safety Management (IIRSM).